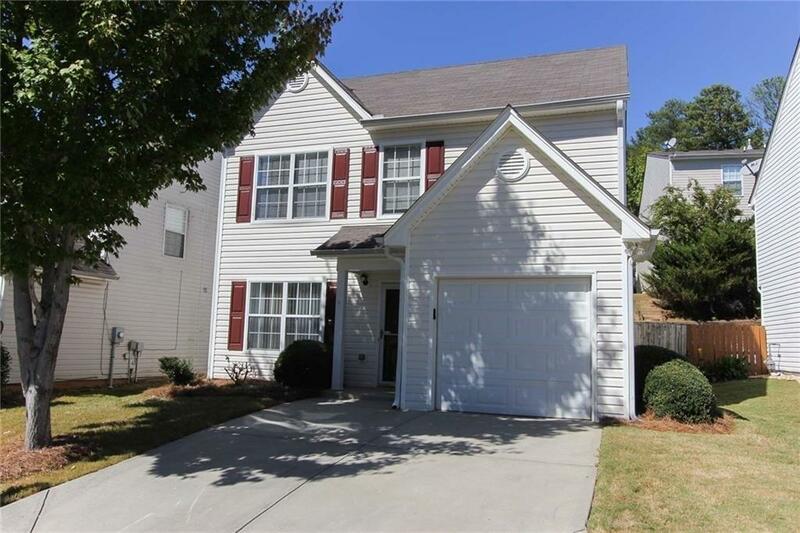 Well maintained and Move-in-ready! Spacious 4 bedroom 2.5 baths. Open floor plan with Great Room and Fireplace. Hardwood floors on first & second floors, fireplace w/gas logs, tiled floors in the kitchen, bedroom on main level, spacious master bedroom & master bath has separate tub & shower. Convenient location near downtown Lawrenceville - close to shopping, restaurants, parks, and schools. Conventional and Cash Buyers, due to FHA restrictions. HOA includes maintenance of common areas, landscaping & lawn care.